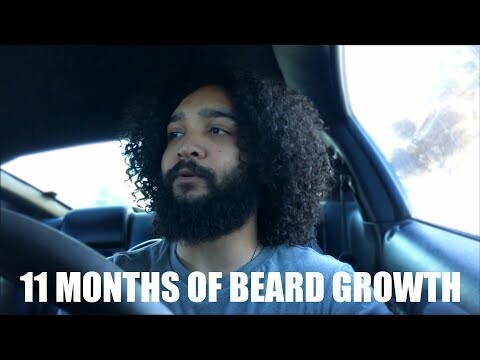 A lot of guys growing their beards out fuller using minoxidil worry about the hair on their scalp and face shedding. Here's why it happens, and why you shouldn't worry. "Does minoxidil accelerate hair loss?" No studies suggest that minoxidil causes more hair to be lost, even when stopping. Like the video is about, it CAN cause temporary shedding, which can give the appearance of thinner hair for some time. Studies have actually shown that men that are actively in the process of balding end up having the same amount of hair as they would have, had they never used minoxidil to begin with. Remember that balding is an ongoing process in your life if you have the genetics, and using minoxidil does not accelerate it. But it's also not preventing the action of hair loss: it's forcing hair to grow and maintaining it. 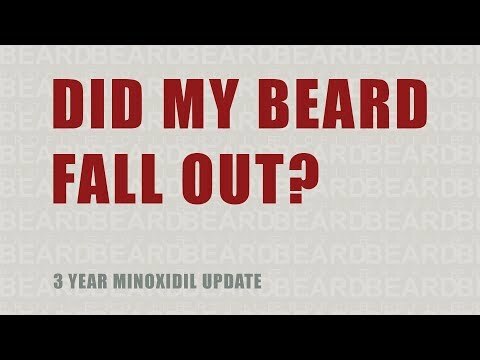 So once you've stopped minoxidil, you may find that you're "more bald" than when you initially started. This is only due to one's perception, as the MXD had been maintaining your hair loss during that time.